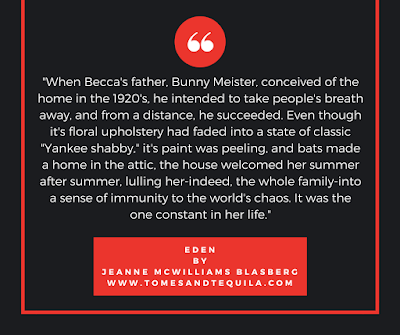 Eden, by Jeanne McWilliams Blasberg, is a sprawling multi-generational family drama mainly set in the fictional town of Long Harbor, Rhode Island. The property is called Eden, and has been in the family for ages and seen numerous family dramas. Becca Meister is the current matriarch, and following the death of a husband who was dreadful with money, she's forced to consider selling the property. That, combined with the unexpected unwed pregnancy of her granddaughter, has her thinking back on her life and the lives of her parents...along with a decision she was forced to make as a teenager. 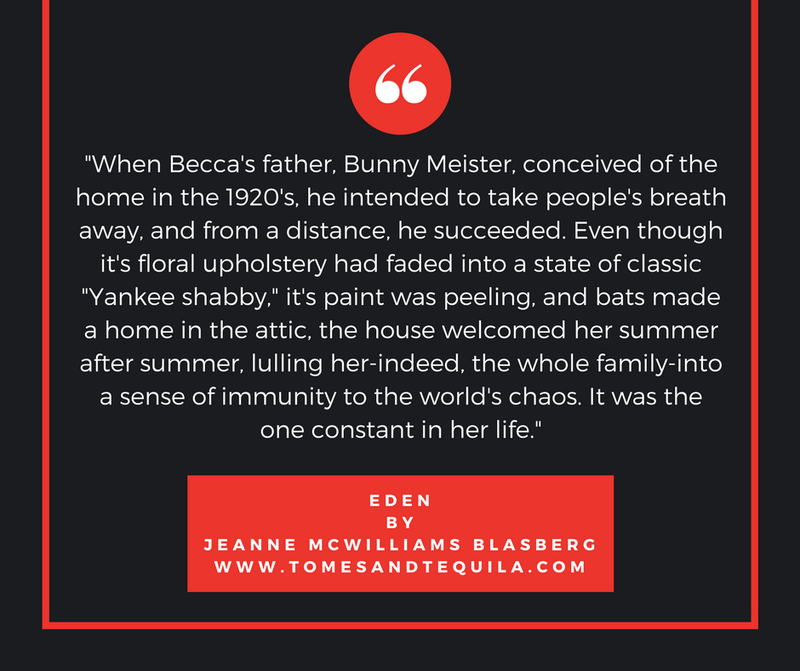 The book bounces back and forth between times and people in the family, and is so richly detailed...to me it felt like a grand family "Saga", if that makes sense. We start with Samuel Meister, a Jewish immigrant whose determination brought him from the factory floor up to the headquarters building...and see him struggle so his son Bernard could attend Yale Law and make a name for himself. Then we see Bernard industriously work to keep up with his independently wealthy classmates, and follow in their footsteps which led to him building Eden. And last we have Becca, with her marriage of convenience, and daughter who has an alcohol problem and can barely stand to be in a room with her. I found it all mesmerizing, and although not a page-turning thriller, I was hooked for the entire book. I've always loved family stories...ones that show multiple generations and how they've changed through time. I find it interesting to see dysfunction and love morph and grow over the years, and the wealth and grandeur of this family was captivating. 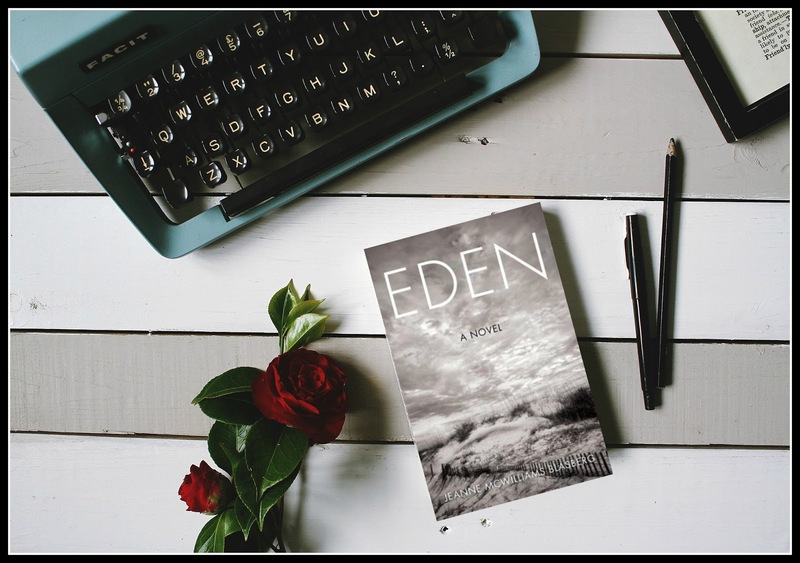 I especially enjoyed reading about the hurricane that hit Long Harbor, and the efforts to rebuild Eden and the local community. I thought it was fitting given the hurricane that hit Texas around the time I was reading the book. It was a good fictional reminder that this crap has been happening for ages, and people persevere. I loved the book's ending. I thought it was wrapped up well...wasn't saccharin sweet or anything, but left me with a good feeling about the characters that I'd grown to care about. And I DID care for Becca...so I wanted her to be happy. So, I don't know folks. I'm grateful to Booksparks for sending me the book to review as a part of their Summer Reading Challenge. I enjoyed reading it. 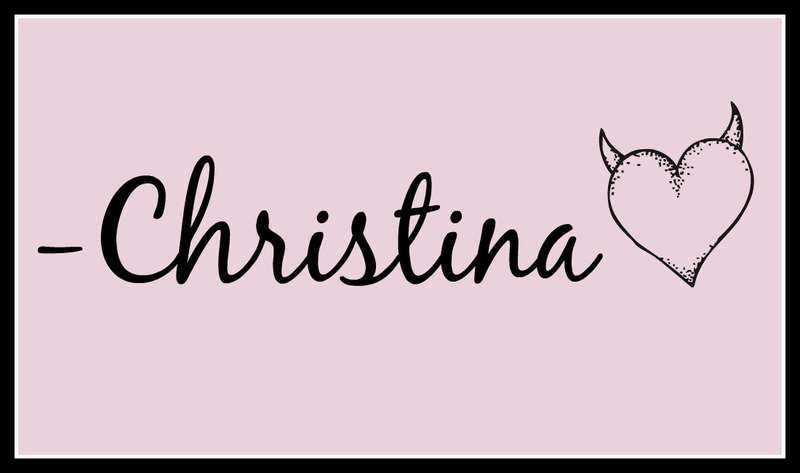 I don't know why reviewing it has felt like such a chore, but I wanted to make sure that I DID get a review out there...and let my readers know that I really DID enjoy it. I guess I could've kept it to myself that I've struggled with writing the review, but I try to be honest with y'all...and I'd hate for you to read this post and say "wow, this doesn't sound like her normal reviews" and have you wondering whether I'd been either day drinking or taking pompous pills (depending on how it read, my daydream of this scenario was undecided). 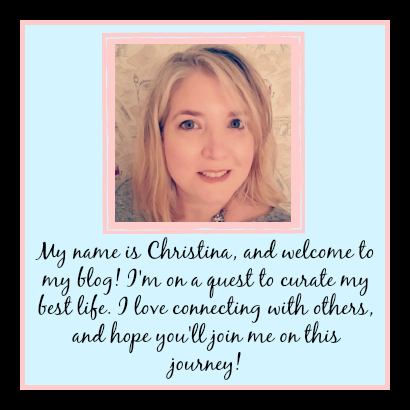 But if I lay it all bare for you...then it keeps this blogging thing all transparent and authentic, or at least I hope it does.